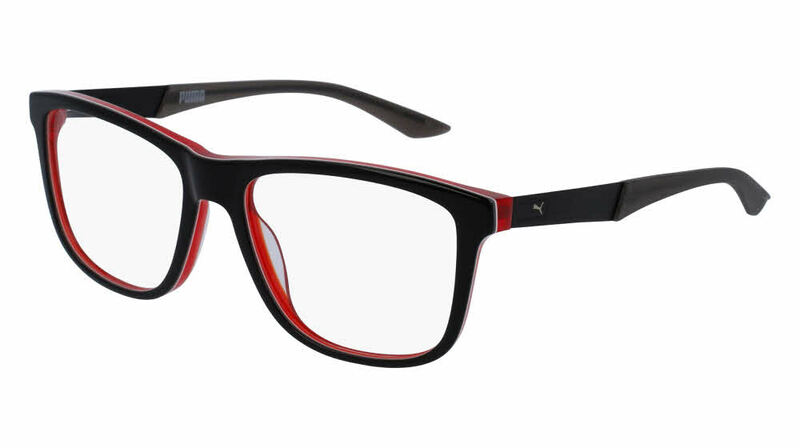 Puma PU0075O is a Full Rim frame for Men, which is made of Acetate. Puma PU0075O Eyeglasses come with a cleaning cloth and protective carrying case. Beautiful frames and reasonable price. I purchased these for my mom hoping they would arrive in Great condition. I am extremely pleased with Frames Direct and I plan on making many more purchases in the very near future. Thanks Tiffany for the fantastic customer service!! !